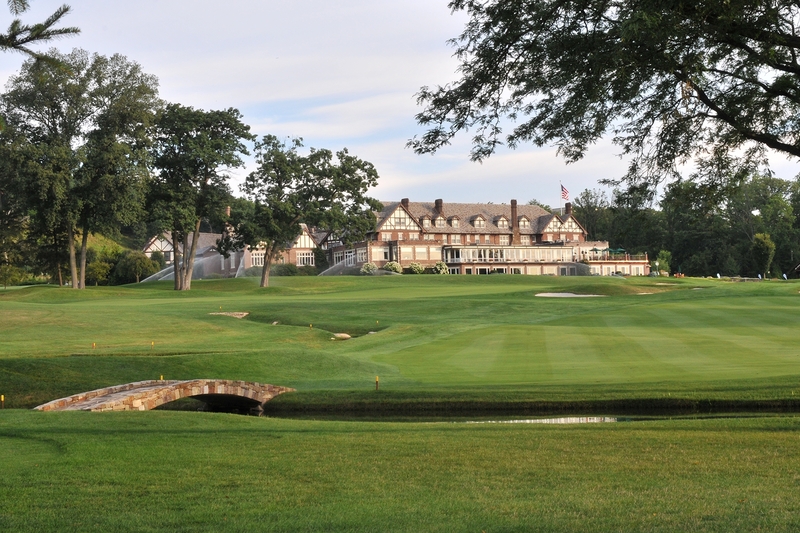 Baltusrol Golf Club will host its first USGA Championship since 2000 when it welcomes 156 junior golfers for the 71st U.S. Junior Amateur July 16-21. Baltusrol’s Director of Golf, Ryan Fountaine, PGA, will be assisting in his first national event next week. Fountaine began his first season at Baltusrol last year. Several members on the golf staff are excited to host their second major event in three years. Jan Murken, a PGA Assistant Professional who is in his fifth season at Baltusrol, was apart of the 2016 PGA Championship and will be on site aiding the USGA's ninth championship of the year. The first two rounds will be held on the Upper and Lower Courses in a stroke-play format. Following the 36 holes, the field will be condensed from 156 players to 64 competitors for 18-hole match play, while the championship match will be 36 holes. This is the second time Baltusrol has used both courses for a national championship (2000 U.S. Amateur). Practice rounds will be available for competitors this weekend. This will be the third U.S. Junior Amateur held in New Jersey and the first in nine years. Echo Lake Country Club hosted in 1994 and Trump National Golf Club, Bedminster did in 2009. Inside the clubhouse, a room is dedicated to the many championships Baltusrol has listed on its resume over the club’s history. There have been 16 USGA Championships and two PGA Championships. For the first time in the history of the U.S. Junior Amateur, the winner will be awarded a spot into the U.S. Open next year. Inside the field, the 2017 Junior Section Championship champion Will O’Neill will be competing. The U.S. Junior Amateur will air on Fox Sports 1 the semifinals and finals on Friday, July 20, 2-4 p.m. and Saturday, July 21, 1-4 p.m.